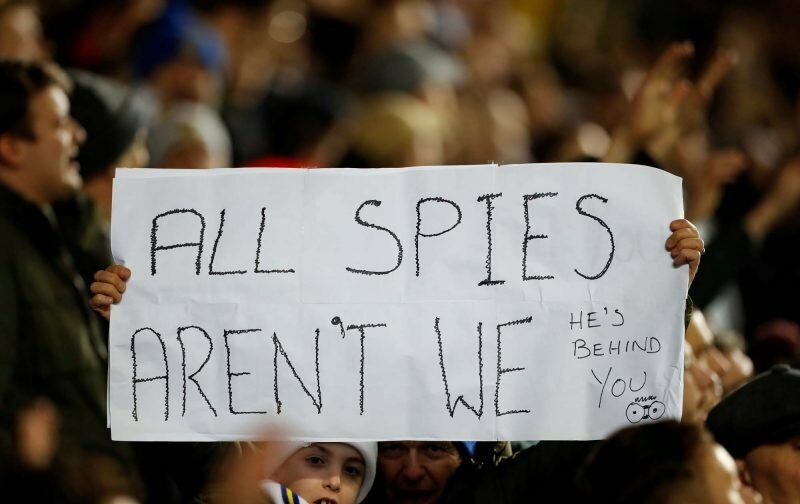 Any other club apart from Leeds United, and the whole spy saga would have been laughed at and brushed so far under the carpet we would never hear about it again. Leeds are, without doubt, the most hated club around. Most clubs hate their closest rivals but I bet Leeds are on many fans hated list? This is the reason this stupid ‘spy’ saga has been blown hideously out of proportion. Martin Keown, Stuart Pearce and even cry baby Frankie. Get a grip! It happens all the time. So what are they saying, You can’t even go to a football match to check someone out? I thought these chaps were half decent? Not any more. Has Frank forgotten about smuggling Jose into the ground in a laundry basket so he could give a pep talk before the game knowing he had a stadium ban? Short memory Frank, You were there and that was actually a rule in the book! If you’re banned you stay away. No rule states you can’t watch your opponents. What rule has actually been breached here? NOTHING AT ALL! 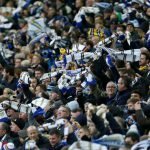 It’s not the first time we’ve been picked out though, Leeds were punished twice (10 points the season we were relegated and 15 points to start in league 3) – effectively a points deduction for the same offence in the eyes of many – and then HMRC shelved their legal challenge but the double points penalty had already been put in place. What Bielsa has done is nothing more than brilliant. Yeah, he’s a football nut who might be a tad obsessive but wow, what dedication this bloke has and intelligence for the game. Something the above mentioned will struggle to spell, let alone have.